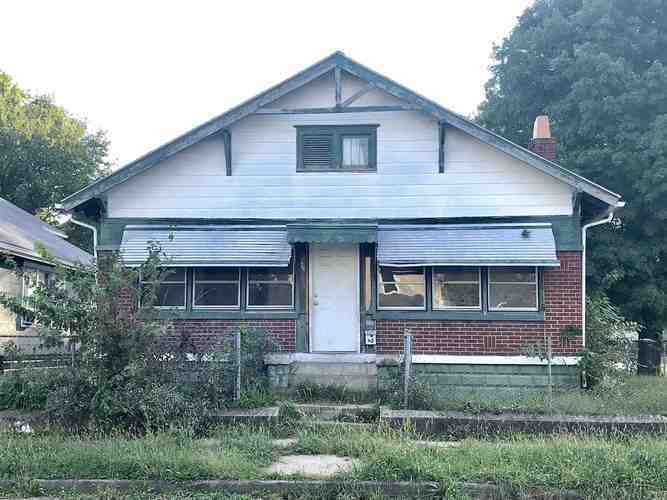 With a little work this 3 bedroom, 1 bath would be a great starter home or rental. It has original woodwork, hardwood floors and fireplace. Has 2 enclosed porches. Partial Chain link fence. Directions:4th Street/IN-18 Gallatin. South on Gallatin to 11th Street. House is on the left.